Request your first appointment online! Login to your patient portal to securely message your provider, get test results, schedule appointments, view notes from your visits, and more! Don’t have a portal account? If you are an existing patient, just sign up for an account by clicking the button below. Platte River Medical Clinic is currently accepting new patients! 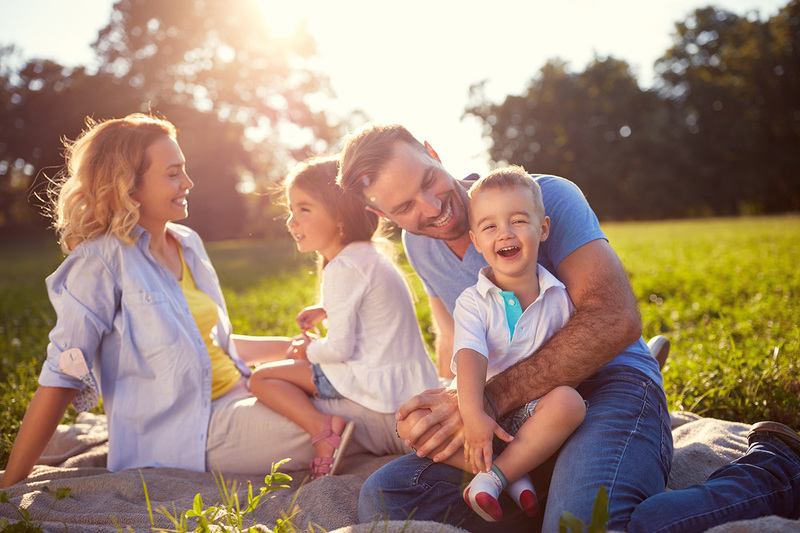 Click here to browse a list of insurance plans we currently accept. Call us at 303-659-7600 to make an appointment! We are not accepting new Medicaid patients. Sorry for the inconvenience. Need prompt medical care after normal business hours? Come into our Urgent Care. No appointment necessary and open 7 days a week. Visit us in Brighton, Northglenn, or Fort Lupton. Meet the team at Platte River Medical Clinic. Learn about Dr. Tony Euser, Dr. Tana Smith, and our Physician Assistants – Shawna Karman, Garrett Larson, Heather Smallwood, and JP Halfen. Click below to meet them! In most circumstances it is required to obtain legal guardian consent prior to treating a minor (18 years of age or younger). Fill out the Minor Consent Form if you are the legal guardian and are unable to attend your minor’s appointment. The form gives consent to the treatment for your minor. Looking for after hours care? No appointment needed. Advanced Urgent Care & Occupational Medicine provides accessible, high quality, and compassionate urgent care to our community with integrity, dignity, and respect. Our partner facilities serve Northglenn, Brighton, and Fort Lupton patients during evening and weekend hours. Call 303-659-9700 or visit Advurgent.com for more information. Want more health tips, community happenings, and practice news? Give us a follow on Facebook! 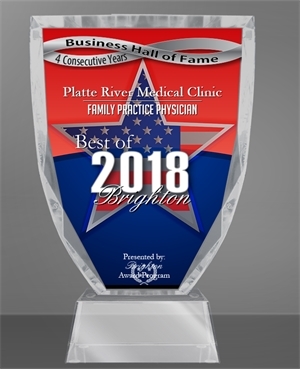 We are honored to receive the 2018 Best of Brighton Award in the Family Practice Physician category by the Brighton Award Program. Each year the Brighton Award Program identifies companies that they believe achieved exceptional marketing success in their local community and business category. Thank you to everyone who has supported our business and contributed to the subsequent success of our organization. 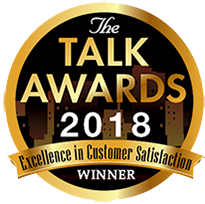 We are also honored to be a 2018 Talk Award winner. Ratings are calculated based on consumer-review websites and blogs, social networks, business rating services, and other award information to determine the top companies across the country. Only those high-ranking businesses with a 4 to 5 star rating win the Talk Awards Customer Satisfaction Award. This is an ALL IN ONE medical care. People are fast, friendly, efficient, and most of all THEY LISTEN TO THE PATIENT. Heather is amazing!!!! I love the online portal and ease of scheduling online. I will follow Heather if she ever leaves very kind and caring. Top notch care! I have nothing but good things to say about Dr. Euser and his staff from the receptionist to the billing office. I love the doctor, his nurse, his scribe and the P.A. The wait is not a problem, I moved here in the past year and I complained once after waiting 1-1/2 hours and the doctor told me the usual wait of an hour is normal. The entire staff is amazing and Dr. Euser is the most knowledgeable and compassionate doctor I have ever seen. The online check-in made my appointment so efficient. I got there a few minutes early and they were able to take me almost immediately. Everyone was professional and friendly.